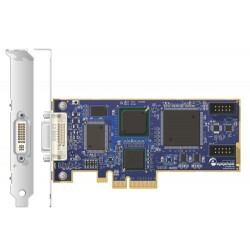 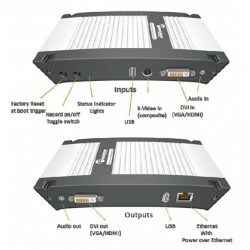 Epiphan Systems is a world leader in high resolution HDMI, SDI, VGA, DVI and audio/video capture, encoding, recording and streaming hardware. 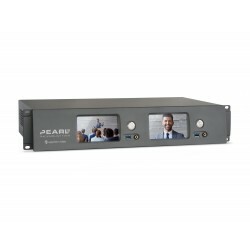 Backed by rock-solid customer support, our products allow you to capture, encode, record, stream and replay virtually any high­ resolution video signal. 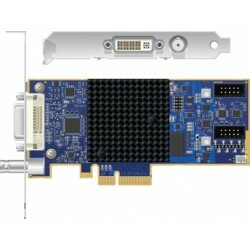 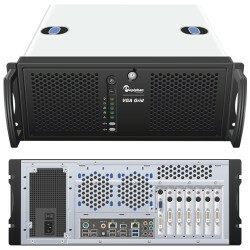 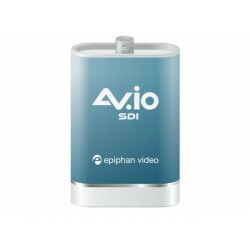 Used extensively in a wide variety of areas including video re­cord­ing, medical imaging, webcasting and conference recording, Epiphan Systems’ products have received worldwide recognition from leading companies and organizations in the medical, security, education, transportation, industrial and IT fields. 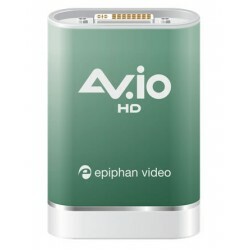 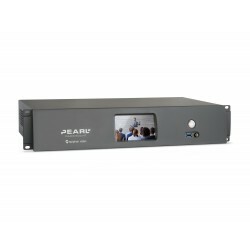 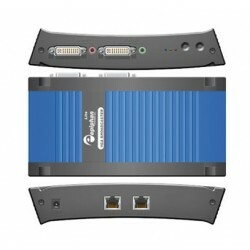 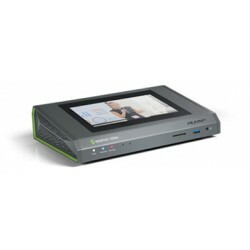 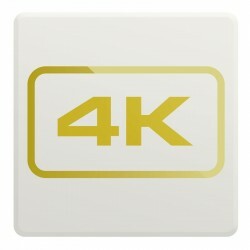 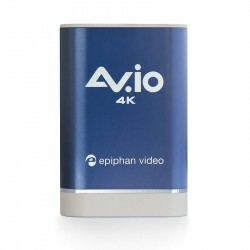 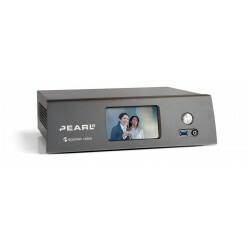 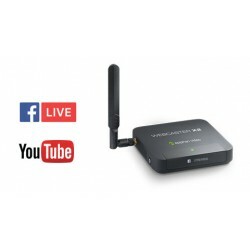 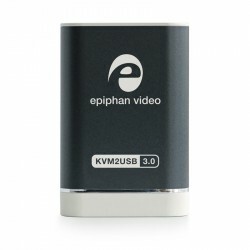 Epiphan AV.io 4K Video Capture Device ESP1100 captures video in perfect fid..
Epiphan AV.io HD is a video capture device that doesn’t require drivers to ..
Epiphan AV.io SDI ESP0964 Video Capture Device is a simple to use, portable..
Epiphan DVI2PCIe Duo ESP0705 is an internal PCIe capture card capable of ca..
Epiphan DVI2PCIe x4 Capture Card ESP0465 is an internal frame grabber wi..
Epiphan DVI2USB 3.0 Video Grabber ESP1137 is a versatile, high performan..
Epiphan KVM2USB 3.0 ESP1352 is portable Pocket-sized KVM (keyboard, video, ..
Epiphan Lecture Recorder x2 ESP0446 is an integrated hardware platform f..
Epiphan LUMiO 12x PTZ Video Camera ESP1040 Get a wide 72.5° view of your ev..
Epiphan Pearl 2 4K Add-on ESP1205 is an optional 4K Add-on to activate extr..
Epiphan Pearl 2 Base ESP1150 Live Video Switcher is reliable, simple live s..
Epiphan Pearl 2 Rackmount ESP1151 Live Video Switcher can simultaneously re..
Epiphan Pearl 2 Rackmount Twin ESP1152 is a Live Video Mixer offering simpl..
Epiphan SDI2USB 3.0 captures video and audio from any 3G-SDI, HD-SD..
Epiphan VGA Grid 4 Source Standalone Recording Streaming is a powerful s..
Epiphan VGA Grid 6 Source Standalone Recording Streaming is a powerful s..
Epiphan VGADVI Broadcaster Portable Streaming Device ESP0440 video sourc.. 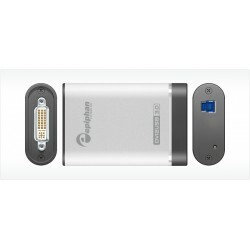 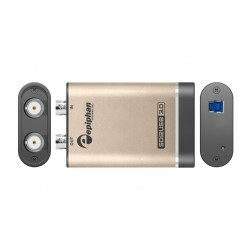 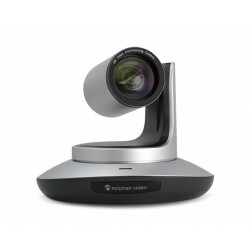 The Webcaster X2 from Epiphan ESP1382 is a dedicated encoder designed from ..